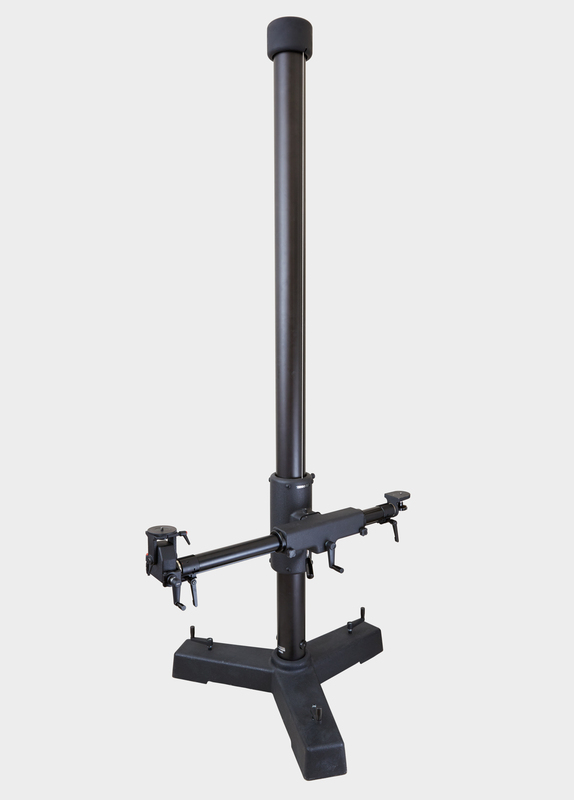 Rental, onsite repair, and sales of studio camera stands. London based, covering the UK. John Reynolds (‘Stan’) has been a commercial photographer for the last 25 years working with a wide range of clients. 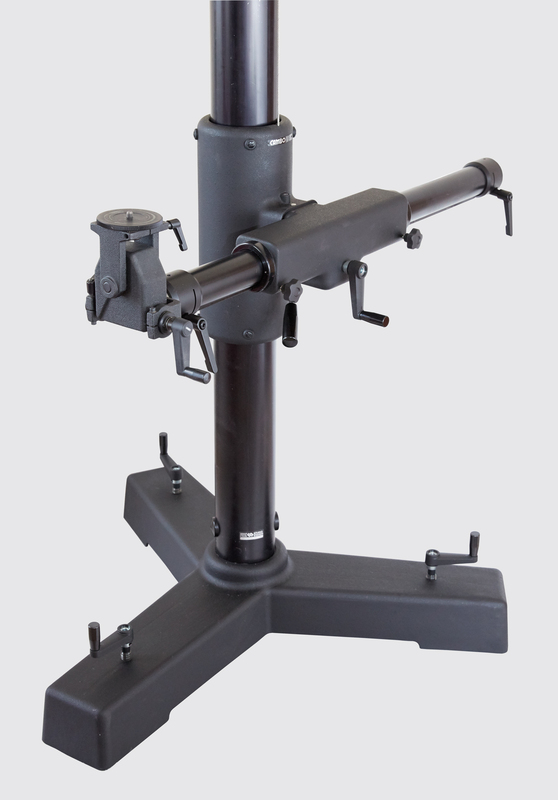 He’s has been renting, repairing and supplying Cambo stands since 2011. He knows how the industry works and how to fulfil your exact requirements. 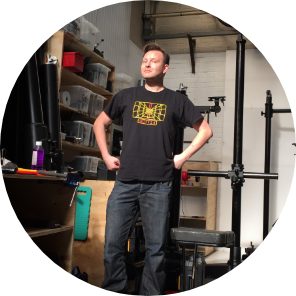 We rent 9ft and 7ft Cambo UST studio stands to photographers, animators, filmmakers, studios, production companies and cultural organisations. 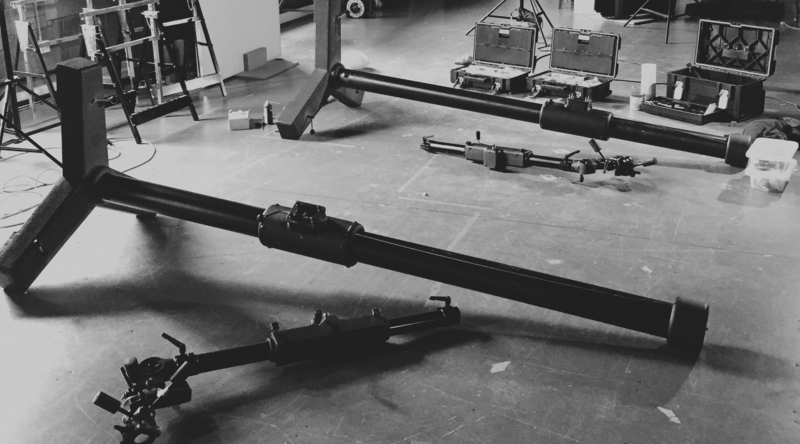 We are flexible and reliable, working to your exact requirements, we install each stand personally so you know it will arrive in full working order. Use the slider below to calculate the rate. All prices include delivery, installation and collection within Greater London. john@studio-stands.com for an estimate or to make a booking. 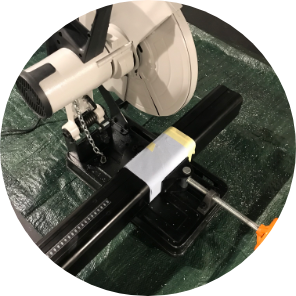 We complete Cambo accredited on-site repairs for many professional UK studios, often attending and repairing on the same day, or over the weekend to minimise down-time and disruption. 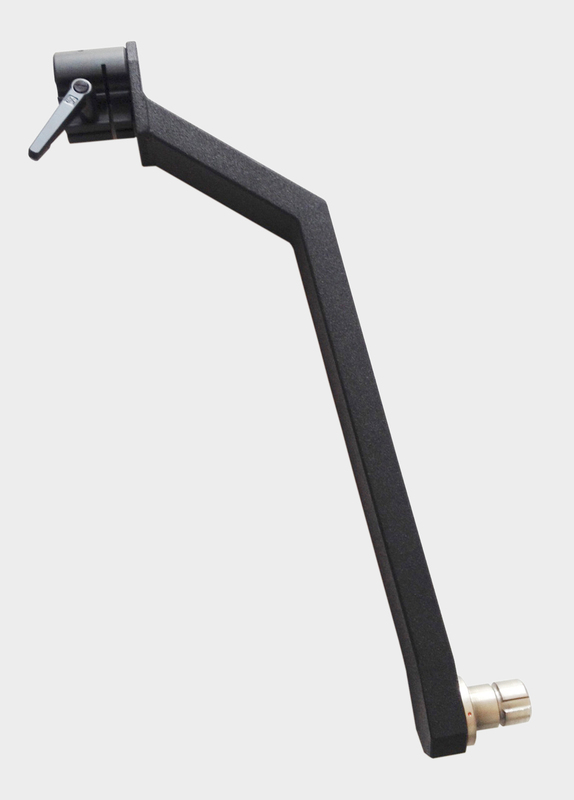 We carry original Cambo parts in stock and also work on Foba, IFF, Manfrotto, Inka and Fatif studio camera stands. We are used to working in studio environments and are professional, polite and courteous to all. 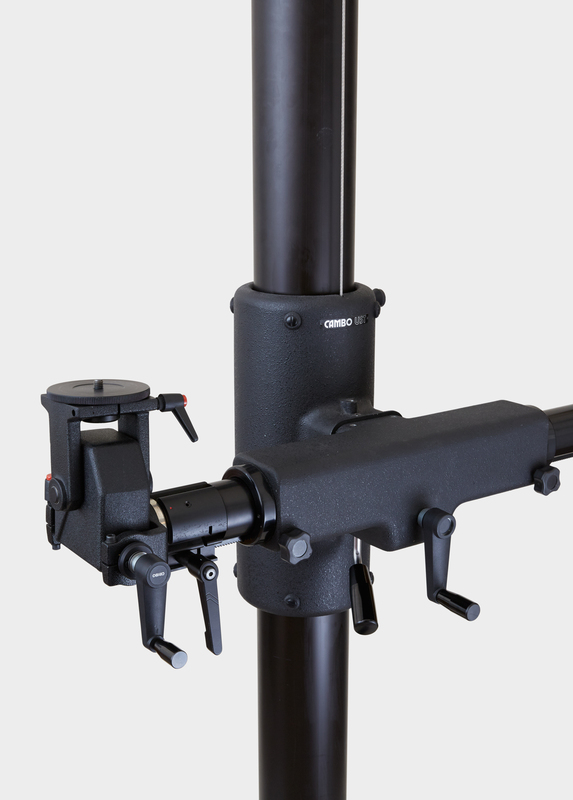 Selling both new and reconditioned Cambo UST Camera stands and accessories. 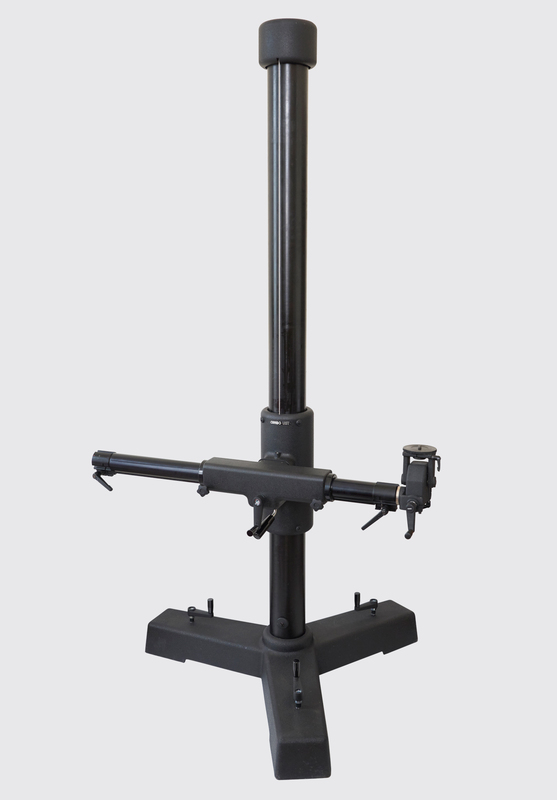 Our reconditioned equipment comes with a three month guarantee for your complete peace of mind. Major credit cards accepted. 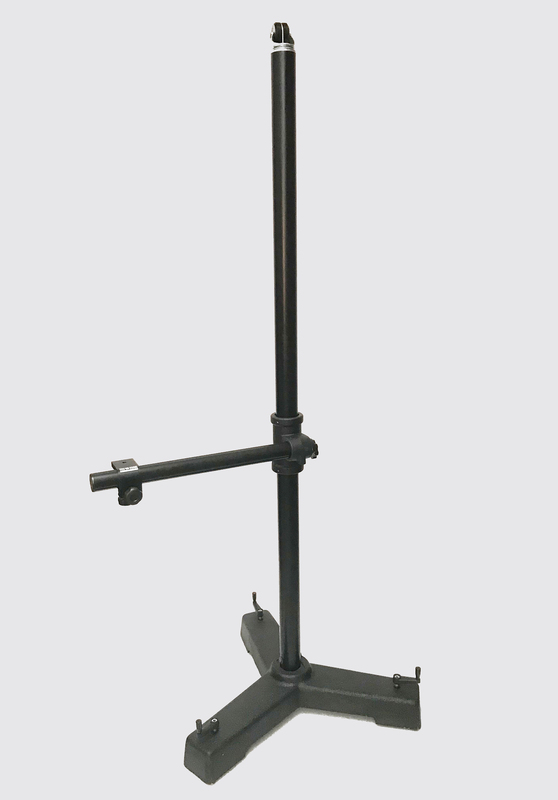 We have a wide range of original Cambo stands and accessories available. If you can’t see what you need listed here or in our ebay shop, then please do get in touch as it’s likely we’ll have exactly what you need. 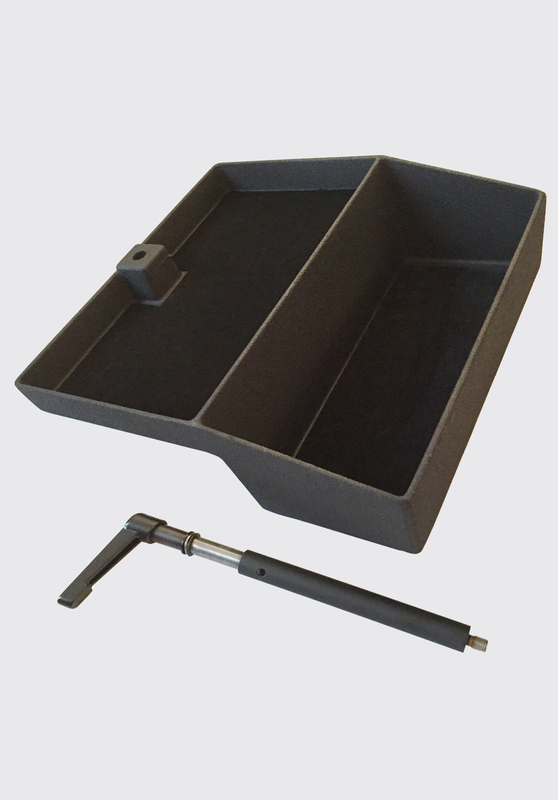 Here are some popular products we generally hold in stock. 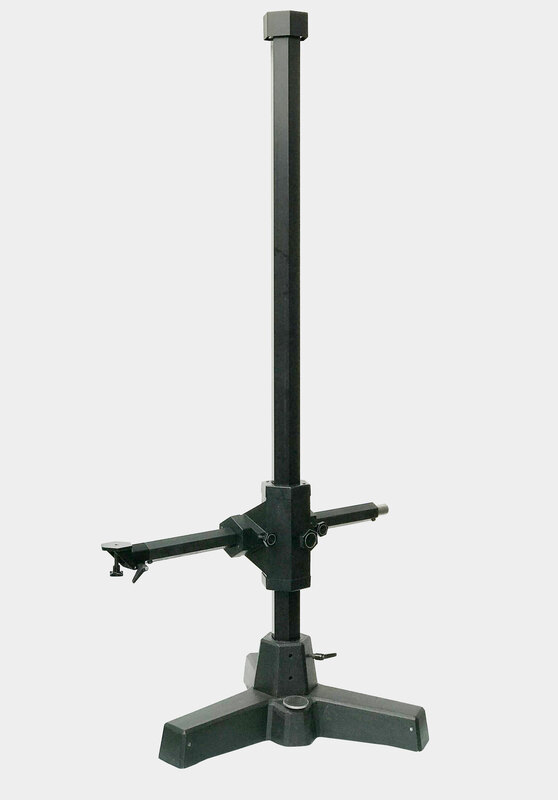 Let us take all the hassle out of selling your Cambo Stand. 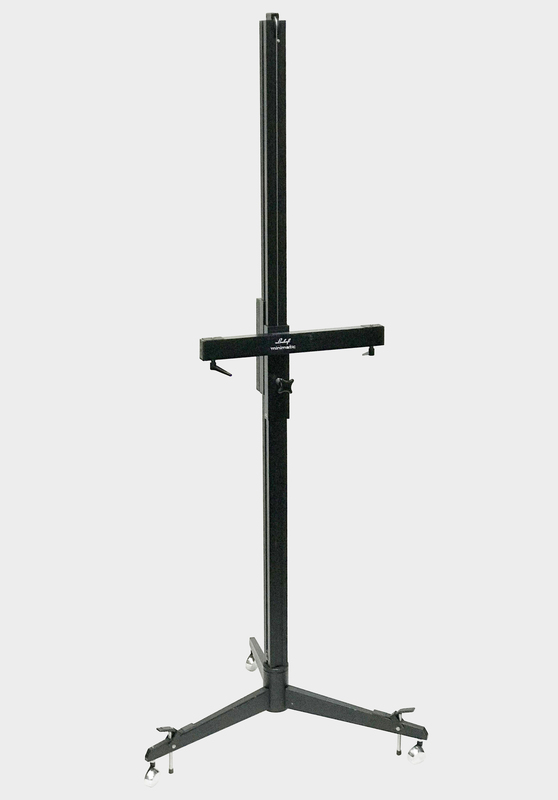 Whether your stand is fully working or not, we collect and pay promptly. Simply email some clear images and a brief description to john@studio-stands.com and we’ll get right back to you.